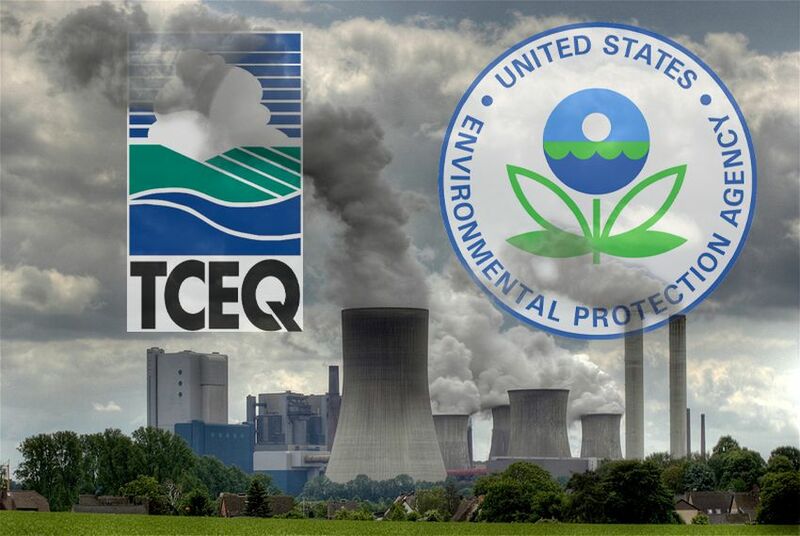 And the EPA on Tuesday said it was "not aware of significant deficiencies in TCEQ-delegated environmental programs at this time." "We will carefully review and consider claims raised by the environmental groups and respond accordingly," Melissa Harrison, a spokeswoman for the EPA, said in an email. The nonprofits' request comes months after a particularly rough legislative session for environmental advocates. A wide range of industries scored key victories, including one bill that EPA officials have already questioned. Senate Bill 709, signed into law by Gov. Greg Abbott, aimed to quicken regulators’ pace of cranking out permits for major industrial projects by limiting public scrutiny. The bill sought to scale back "contested case hearings," which allow the public to challenge industrial applications for permits Texas environmental regulators handle, such as those allowing wastewater discharges or air pollution emissions. Proponents argued the change was needed to keep businesses from fleeing to neighboring states. In May, a spokesman for the EPA’s Dallas-based regional office wrote that the federal agency was “concerned” that the legislation could affect Texas’ ability to carry out certain federal requirements. That letter was in response to Rep. Eddie Rodriguez, D-Austin, who had asked for input on the matter. The nonprofits' request of the feds also named House Bill 1794 as problematic. That legislation, which Abbott signed in June, arguably made it tougher for local governments to sue big-time polluters — capping their payouts and setting a statute of limitations. The law largely targeted Harris County’s attorneys. Abbott’s office declined a request for comment on Tuesday.